Instagram is going a step further in ecommerce by expanding its Shopping feature, making it easy for users to buy from their favorite brands straight through the app. Plans to include all fashion, apparel, jewelry, and skincare brands to the Shopping feature were unveiled during Shop Talk 2017, with expected roll out to occur during the second quarter of this year. 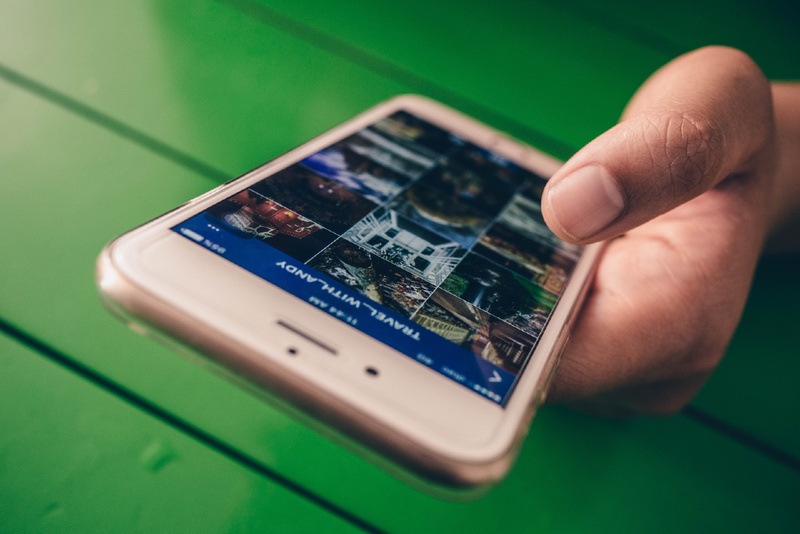 Bringing consumers and retailers closer through social media was bound to happen and with Instagram’s 5 million active business profiles in play and millions more users, it is a lucrative connection to make. Visual commerce hasn’t been as successful so far in social media but Instagram’s influence and customer reach might change the game for social commerce. A beta run of the Shopping feature started in November with certain brands including Macy’s, J. Crew, and Kate Spade testing the feature on their Instagram images. The feature allows brands to tag their images as available for purchase with a button that links to details and to the store website to purchase the product. Removing the barrier between a brand’s social account and its ecommerce capability is a good direction for online retail. The influence and reach of social media has untapped potential in increasing ecommerce revenue for many brands. And tapping into the experience based consumer behavior trend driven by social sharing online can drive loyal online shoppers to stores more often. Using social media platforms to drive ecommerce makes sense in a marketing perspective; consumers are already following the brands that interest them so the target audience is already built in to the app. The Shopping feature only makes it easier for users to buy the products from brands they already love. SoftMirage offers seamless e-commerce integration solutions for your business. Call us today at 714-546-7030 to find out how we can help you.